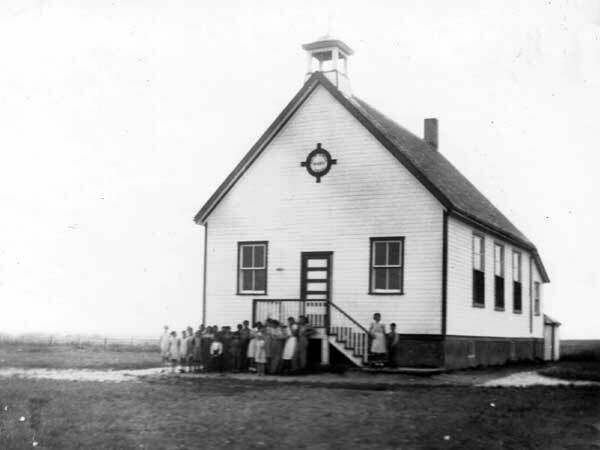 Salem School was established in May 1890. 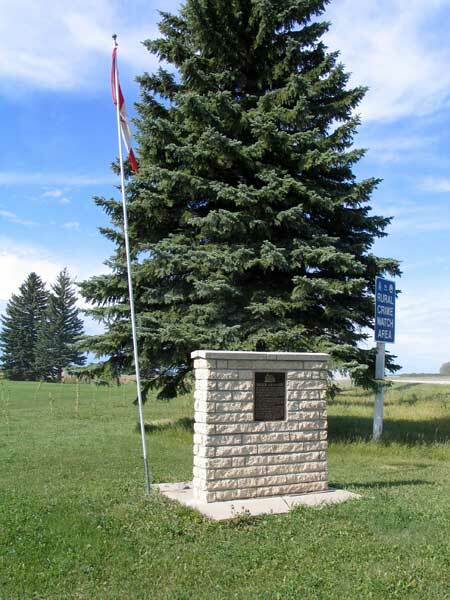 The original log building was located one mile south of this site, in the northwest quarter of 30-10-5 west of the Principal Meridian, in the Rural Municipality of Portage la Prairie. In 1907 a new school was built at this site, in NE36-10-6. 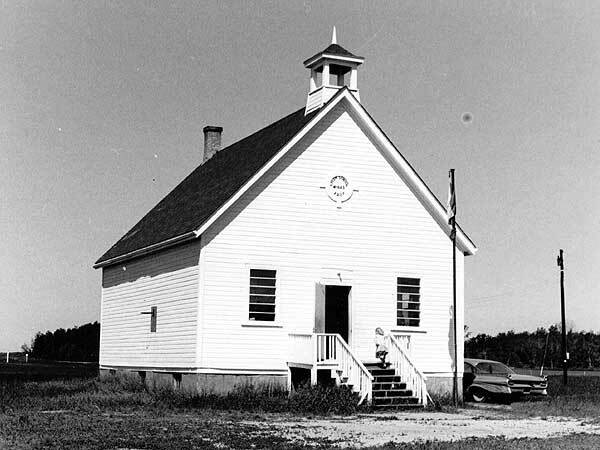 It closed in January 1967 and was merged into the Portage Central Consolidated School No. 2456. The building was used as the Salem Cooperative Community Club, a centre of social activities, until 1995. It is now a private residence. A monument at the site was dedicated on 29 June 1997. 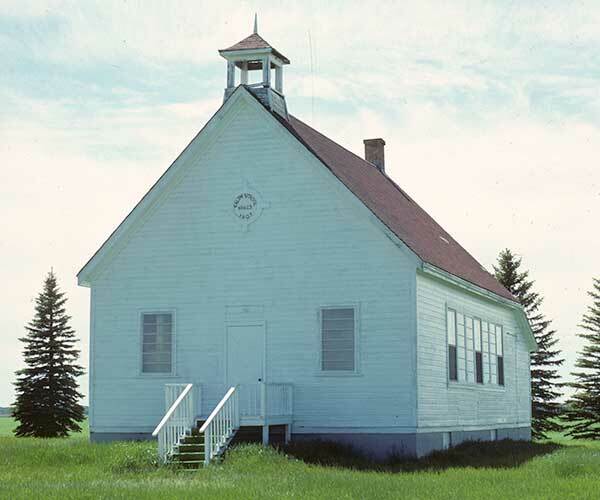 The teachers who worked at Salem School through the years were Isabella Jones, Alice Land, Maggie Tully, Mabel Barnwell, S. Ruttan, Grace Jones, W. H. Rennie, Ella Garrioch, Winnifred B. Jones, A. L. Lucking, Jennie Parkinson, Vera Sinker, Gertrude L. Blow, Mabel Thompson, Agnes H. Craig, Bessie Price, Lucy Daisy Malloch, Susie M. Hazzelwood, Mabel L. Rutledge, Euphemia Fraser, Myrtle Shuttleworth, Anna D. Bolin, Esther E. Halstead, Helen Sanderson, Gladys MacKinley, Monica Y. Mortemore, Mary Frizzley, Alice Goldsborough Beck, Eleanor Hanslit, Irene Wadman, Shirley Wishart, Evelyn Robertson, Anne Young, Kathleen Simms, Lesia Chorneyko, Mrs. Lesia A. Case, Lena Jackson, Barbara Varga, Beverly Struthers, Anne Skavinski, Oliver Bansfield, Linda Smith, Caroline Zdan, and Shirley Case. GR8461, A0233, C131-1, page 98. Source: Archives of Manitoba, Architectural Survey - Portage la Prairie District 1. Source: Historic Resources Branch, Public School Buildings Inventory, slide 1062.